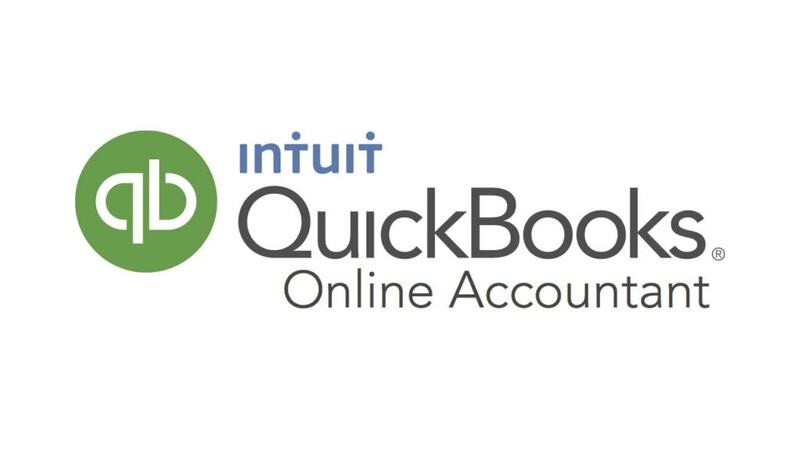 This week, Intuit announced the new QuickBooks Accountant Apps Program, which is designed to simplify the way accountants select and manage apps for their clients. Accountants can now provision apps on behalf of their clients directly within QuickBooks Online Accountant (QBOA). The QuickBooks Accountant Apps Program will be available to all QBOA users in the United States, Canada, United Kingdom and Australia by the end of April. What Apps are included in the QuickBooks Accountant Apps Program? CRM designed for QuickBooks. Rated #1 by QuickBooks users and ProAdvisors. The only receipt tracking and expense management partner of the AICPA. Business bill pay has never been simpler. Intuitive and powerful tool for importing, exporting and deleting transactions. Intuitive cash flow forecasting – visualize your future bank balance. Powerful management app for trades & services businesses. What are the benefits of the QuickBooks Accountant Apps Program? Preferred pricing! Accountants are able to purchase the apps for their QBO clients at a discounted rate. QBOA users can also receive a single itemized monthly bill for all the apps they provision through the program. More and more apps will be added to this program, so accountants will be able to access a full stack of apps to help their clients run their businesses.